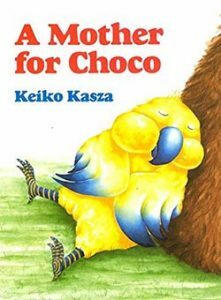 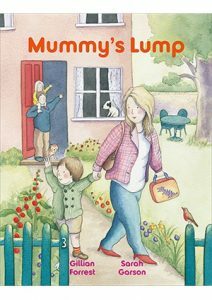 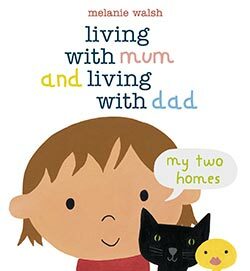 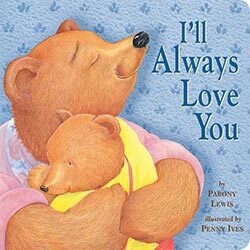 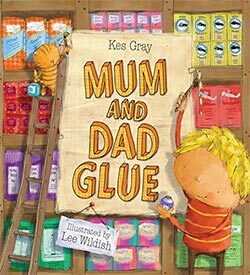 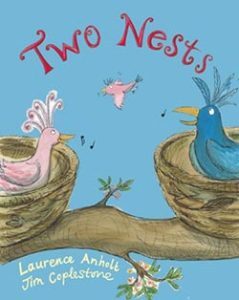 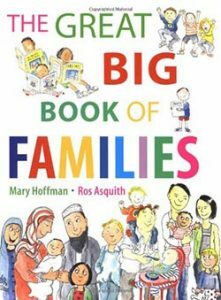 Prepares a child for the birth of a sibling, guiding a young reader through the excitement of pregnancy towards the birth of a brother or sister to love. 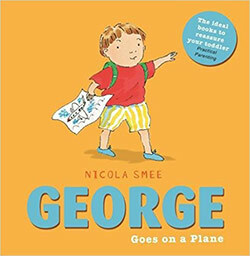 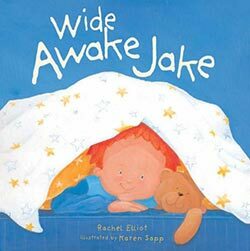 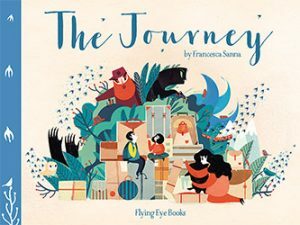 A good introduction to what to expect on a plane journey for very young children. 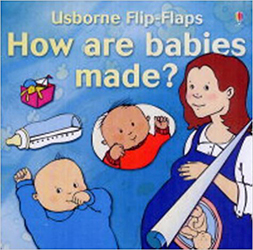 Inquisitive children who love to help will engage with Edie. 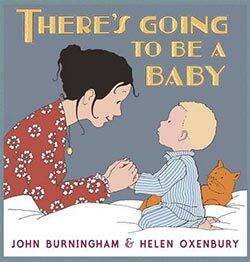 They will be able to relate to her, and understands what she is doing. 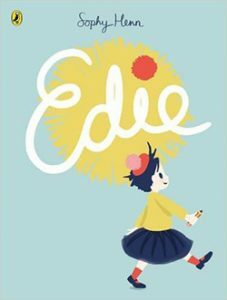 Furthermore, readers can be encouraged to look closely at the pictures, to see how any help Edie is giving might be received, and to think of ways in which their own helping strategies might be improved. 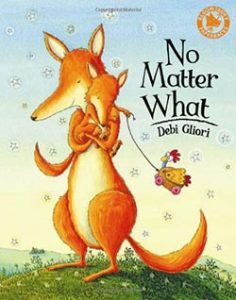 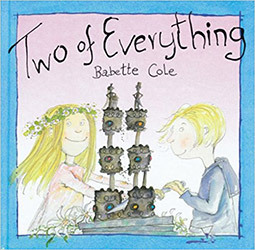 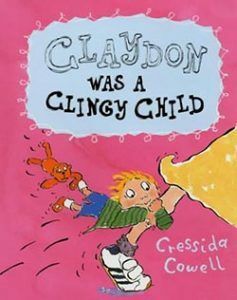 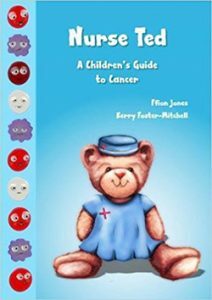 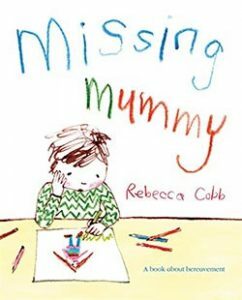 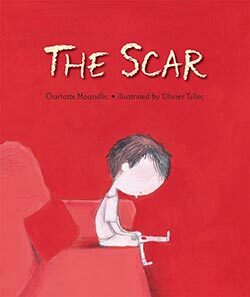 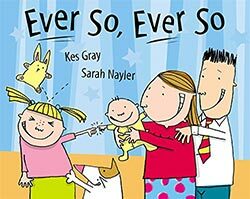 This book affectionately explains a child’s thought processes, and reminds the adult reader that perhaps what might sometimes be seen as “naughtiness” is often just a small person’s way of helping. 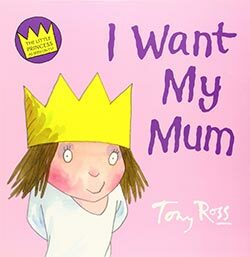 A light-hearted introduction to the concept of independence. 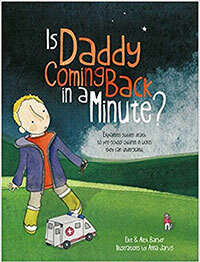 May reassure a child who feels anxious about their safety when away from their parents. 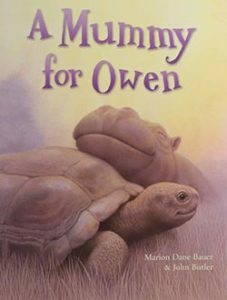 Children who have lost a parent or experienced a change in circumstances, such as fostering or adoption, will relate to orphaned Owen and find comfort in his loving relationship with his adoptive mother, Mzee, a 130-year-old male tortoise. 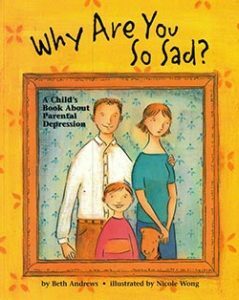 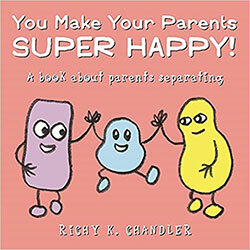 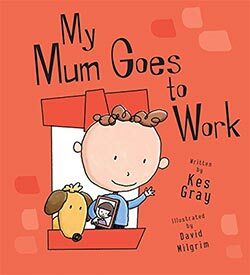 May help to reassure a child that all is well when a parent goes to work. 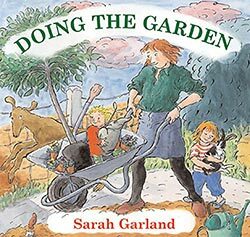 May encourage children to help at home and get involved with gardening by showing how much fun it can be. 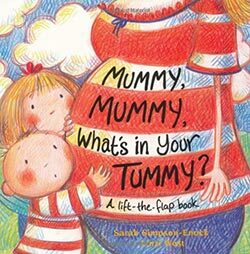 Mummy, Mummy, What’s In your Tummy?